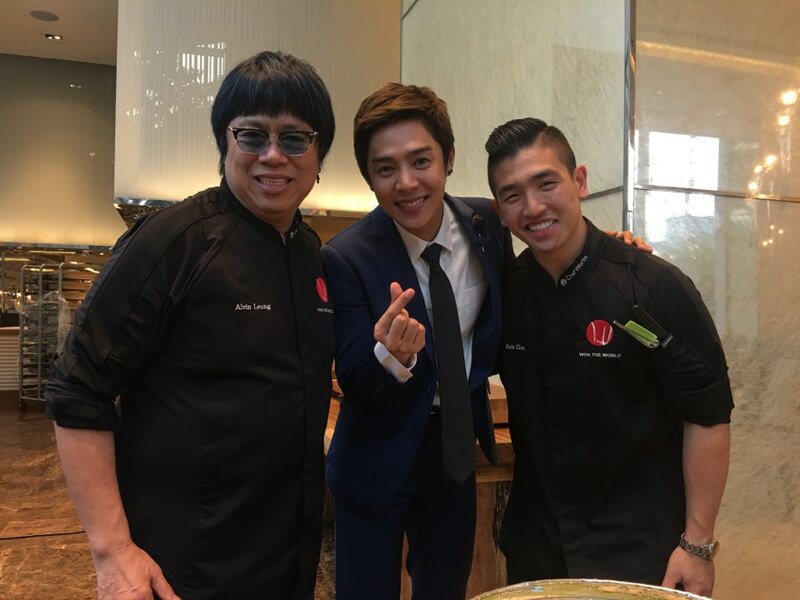 tvN Asia is elevating the experience of its original production Wok The World with a spin-off culinary journey, which includes a Cooking Competition on 5 January at Adventure Cove Waterpark, Resorts World Sentosa, for home cooks and aspiring chefs to get validated by top chefs, Alvin Leung and Li Kwok Kwong, as well as show host Xander. 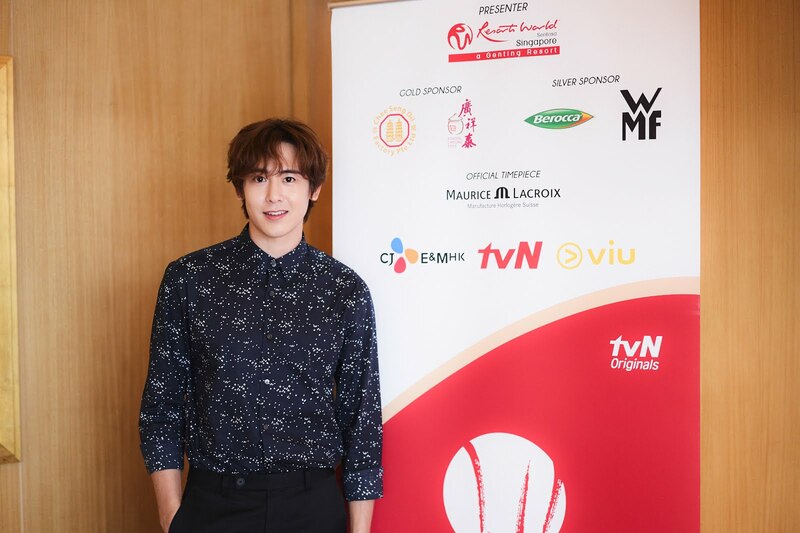 The 6-episode series, Wok The World, is the third original production by CJ E&M HK this year. The show sees Michelin 3-star chef, a.k.a. 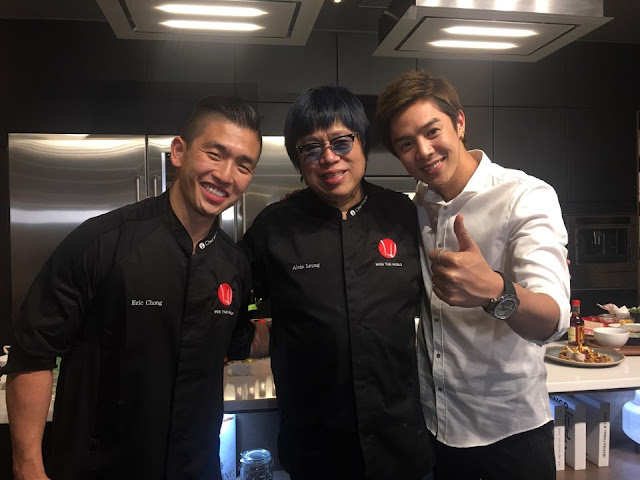 Demon Chef, Alvin Leung along with his protégé, MasterChef Canada Season 1 winner, Eric Chong and K-pop heartthrobs, Nichkhun of 2PM, JinJin of Astro and Alexander Lee, a.k.a. Xander, embark on a quest to bring Chinese culinary traditions to a new level. The journey covers Singapore, Hong Kong, Indonesia and the Philippines. With their unbridled ingenuity, the chef duo transforms celebrated traditional Chinese and Southeast Asian cuisines into new masterful gastronomic creations.